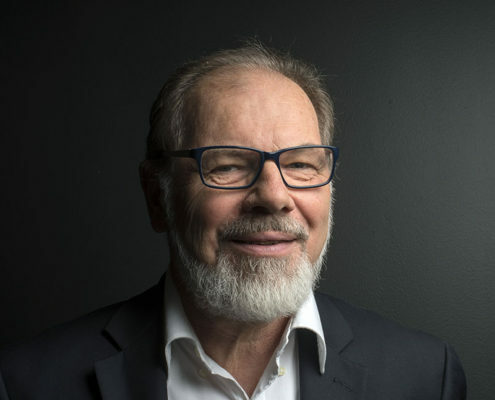 Rune has more than 20 years experience in the Oil & Gas industry and is the founder, Chairman of the Board of Directors, as well as CEO of Agito. His experience includes design and verification of hydraulic systems, modelling and simulation of subsea production and drilling/work over systems (BOP’s). He has also experience working offshore with subsea Tie-In and connection systems, Light Well Intevention systems and Well Completion. Kjell has more than 30 years experience in the Oil & Gas industry. Previously he has been a project manager with FMC Technologies and Managing Director of Minox Technology. 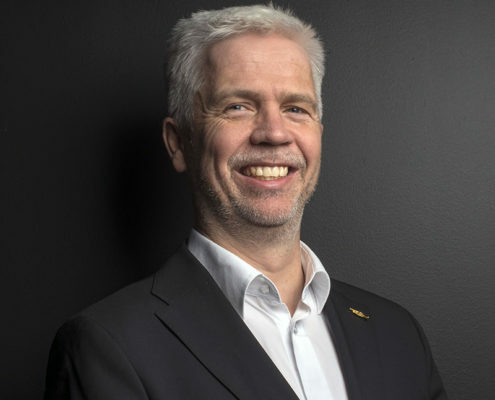 Kjell joined Agito in 2007 and holds an engineering degree from Bergen Tekniske Høgskole. 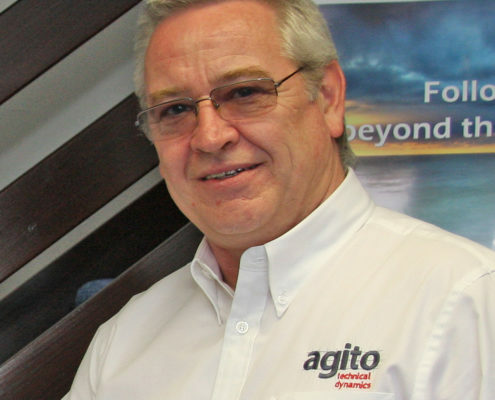 Gordon has over 18 years’ experience gained within the Oil and Gas industry as part of engineering teams involved in the specification, design, assisting manufacture and integration of Subsea Electro-hydraulic Control Systems. Able to perform Control System Hydraulic and Chemical Performance Simulations using a wide range of industry software. Full technical apprenticeship in aviation hydraulics, followed by continuous experience of Aircraft Mechanical Systems design; mainly concentrated on hydraulic systems design including from original concept through to completed systems.